The collaboration of experts from Muni and VUT will make it possible to combine the best resources of both universities to improve cybersecurity. After signing the memorandum, the next step is to set up a cybersecurity competence centre in Brno. Experts from Masaryk University, Brno University of Technology, and members of the Brno Regional Chamber of Commerce will now work with the National Cyber and Information Security Agency. The memorandum that was signed on Thursday helps to confirm Brno's leading role in Czech cybersecurity, which will also make it easier for the universities to work with commercial partners and to obtain funding from national and international projects. The need for this cooperation stems from the increased importance of this topic at a time when computer networks have to be protected more rigorously than ever before due to the rising number of attacks. Last year, Czech police investigated 6,424 cases of cybercrime; in 2016, the number was lower by 1,080. And according to the recently published PwC survey, one in four Czech companies has been a target of cybercrime in the last two years. “By signing the memorandum, we are entering into broader and closer cooperation between the academic and the commercial sectors in cybersecurity. 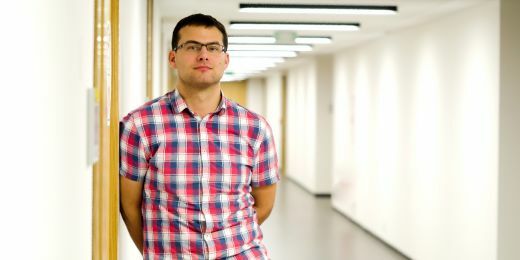 I think this connection is very important because ensuring cybersecurity is the key to the proper functioning of a number of spheres of activity,” says Dušan Navrátil, director of the National Cyber and Information Security Agency. 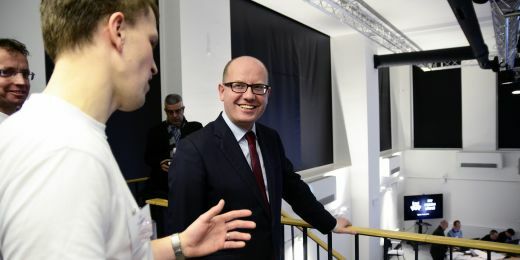 Several experts and departments in Masaryk University have already been working with the agency on a long-term basis to help secure systems that are part of the “critical information infrastructure”. The memorandum means that the university can now become more involved in securing the systems of private companies. 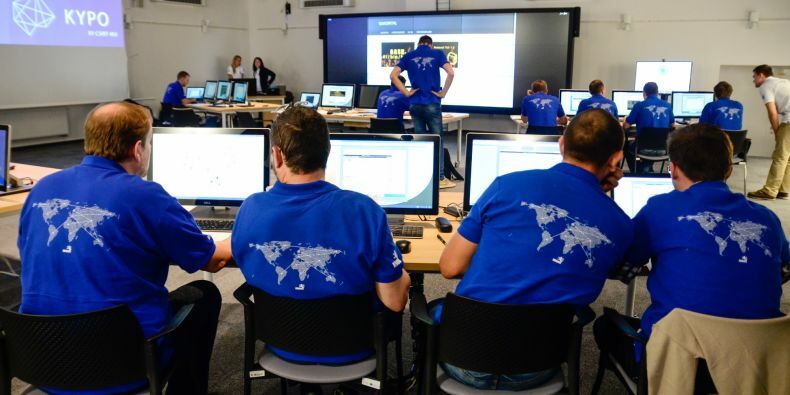 “Thanks to our team of cybersecurity experts and the cutting-edge equipment of the Cyber Polygon training centre, these concerns are the subject of rigorous study at Masaryk University, which has also become a place for international training. Our participation in this cooperation organised by the Brno Regional Chamber of Commerce is, therefore, very natural,” says Mikuláš Bek, the rector of Masaryk University. The collaboration of experts from Muni and VUT will make it possible to combine the best resources of both universities to improve cybersecurity. 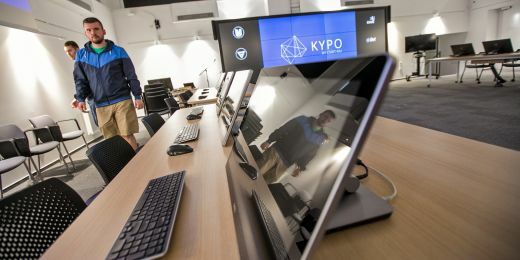 The engineering solutions used at VUT will work together with the unique infrastructure of the Cyber Polygon and experts in related fields at MU, which is the only institution in Brno where such expertise can be found. After signing the memorandum, the next step is to set up a cybersecurity competence centre in Brno. The centre will be the only one of its kind in the Czech Republic and will bring together institutions and companies in the industry to cooperate on projects and apply the results in practice. The centre is planned to open next year.